A California girl born and raised, Mai can't wait to spend her vacation at the beach. Instead, though, she has to travel to Vietnam with her grandmother, who is going back to find out what really happened to her husband during the Vietnam War. Mai's parents think this trip will be a great opportunity for their out-of-touch daughter to learn more about her culture. But to Mai, those are their roots, not her own. Vietnam is hot, smelly, and the last place she wants to be. Besides barely speaking the language, she doesn't know the geography, the local customs, or even her distant relatives. To survive her trip, Mai must find a balance between her two completely different worlds. "I whip my head toward the airplane window as soon as Dad scoots into my row. There's nothing to see except clouds and more clouds, but anything is better than looking at his fakey sorry-to-do-this-to-you face." Mai/Mia (her parents have given her one name she can use at home and a more anglicized-sounding name for school) is a completely believable teenager--in that everything in life revolves around her. She starts off huffy and snotty (after all, she wants to spend summer on the beach in California, rather than accompanying her grandmother to grandmother's country of origin: Vietnam.) But once in Vietnam, she begins gradually to appreciate the country, through her experience of village life, in a completely believable way, even to making friends with the oddest girl in the village. Listen, Slowly is many things: humorous, insightful, profound. It is about a journey to understanding one's past and one's present by means of listening, slowly. Thanhha Lai's debut, Inside Out and Back Again, was a powerful novel-in-verse. In my opinion, her first prose work, Listen, Slowly is just as powerful. I loved it. Unfortunately, not thieving is not an option at Pilfer Academy, and "misbehaving" students face Dean Deanbugle's favorite punishment—the Whirlyblerg! In order to gain their freedom, George and Tabitha must pull the biggest heist the school has ever seen and reveal their true colors not as thieves, but as kind (and, okay, mischievous) kids. "The small truck had parked two houses away from George's home so as not to arouse suspicion. But the neighbors kept looking at it, tapping their feet expectantly before getting frustrated and moving on." Quite simply, this is a romp. 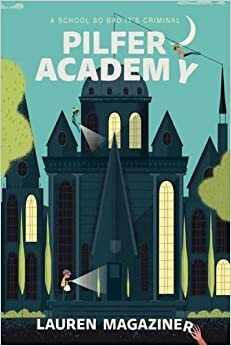 Having been locked away educated in an English boarding school myself, I am a fan of boarding school stories and this one has a delicious twist: it's set in a stolen French chateau and the sole academic focus is in training young thieves. Our hero, George, is a miscreant and has been chosen (and kidnapped!) for the incoming class. The faculty is a bunch of misfits, and a lot of humor derives from their antics. Lauren Magaziner has written a well-paced novel that hits the middle grade motherlode! Have a great reading and writing week, everyone! Ciao! Have you heard of DIYMFA? It's the brainchild of Gabriela Pereira, and you can read about the origins of it HERE. The website is beautiful, and there are a ton of tools for writers. 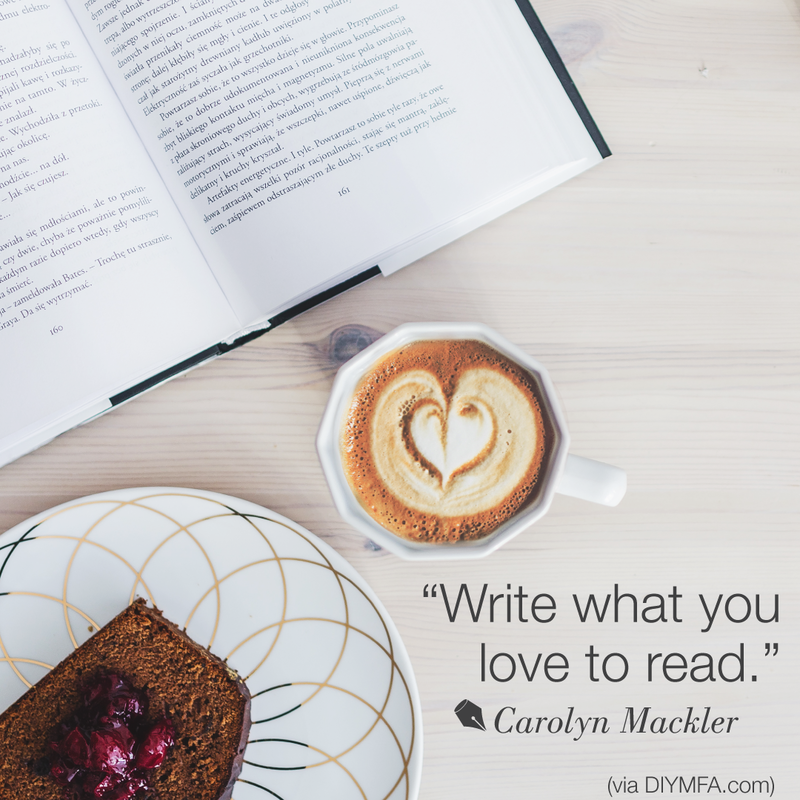 I signed up for Gabriela's newsletter a couple of years ago, and jumped at the chance to join her "street team" to publicize the DIYMFA book which is coming out from Writers Digest later in 2016. Gabriela is great at building community, and the Street Team has a Facebook page and a weekly writing prompt. This week's prompt was: "What is your origin story," meaning "how did you become a writer?" I'm sure most of us writers can point to a love of words from our earliest days. As a child, I always had my nose in a book, (I still do, actually) and I particularly loved mysteries. I read both Nancy Drew and The Hardy Boys (later it was Agatha Christie, and Georges Simenon, and John le Carré.) And in 4th grade, I was determined to write a story for my school magazine. At the time, I was a student at the Intercommunity School of Zurich in Switzerland. The students came from all over the world, which was fascinating. My 4th-grade teacher, Mrs. Benz, was American and a little intimidating, but she worked us hard and I remember loving her reading program. She reviewed my story and said she thought it was good enough to submit. The story itself was lushly written. At that age, I had never met an adjective I didn't love--and the more the merrier. I piled them on as I described an old, abandoned house and a weed-choked garden upon which my three young sleuths had stumbled. An unearthly scream drove them away. My readership--because, yes, this story was published--was enthralled. I still remember an older girl asking me suspiciously "did you really write that?" I can attest that seeing one's name in print is a great thrill! P.S. The winner of THE TURN OF THE TIDE by Rosanne Parry is Greg Pattridge. Congrats, Greg! Today I have the great good fortune to feature the latest novel by someone who is a friend in real life, Rosanne Parry. Rosanne and I have known each other for about 20 years, and are in a critique group together. I have benefited immensely from her wisdom and skill--and it's been wonderful to see the process her books go through for publication. Rosanne is the Revision Queen. I told the Don about my feature today and that I was worried about nepotism. His response: "Nepotism makes the world go round. Tell Rosanne she's part of the family." On a beautiful day in June, the ground broke open. In Japan, you’re always prepared for an earthquake. That’s why Kai knows just what to do when the first rumbles shake the earth. And then he does the exact opposite of what you’re supposed to do: He runs. And then the tsunami hits. Meanwhile, on the other side of the Pacific, Kai’s cousin Jet sets sail off the coast of Astoria, Oregon. She knows she should have checked the tide—she always checks the tide. Except this time she didn’t. When the biggest mistakes of their lives bring them together, Jet and Kai spend the summer regretting that one moment when they made the wrong decision. But there’s something about friendship that heals all wounds and, together, Jet and Kai find the one thing they never thought they’d have again—hope. "When the earth broke open, there was a noise that came before the quake. It was so deep Kai felt it on his skin before he heard it. It came before the crack of broken trees, before the hard rain of broken glass, even before the pop and whoosh of blue fire when the transformer behind the playground blew." Not many authors can write emotion like Rosanne does. If you've read her Heart of a Shepherd you'll know exactly what I mean. She writes about loss in such a perceptive way that before you know it, you're shedding a tear or two. But she's also got great humor, often brought out in the interactions between characters. Jet and Kai are great foils for one another. I know absolutely zip about sailing, but found those sequences to be riveting. Disaster is often a tack or two away. (Yikes, who put that big ship there?!) Rosanne writes adventure stories that appeal to both boys and girls. This is a great one. I loved the cover the moment I set eyes on it in draft form. The colors and the font are eye-catching--it certainly stands out on a crowded book shelf. 1) What sort of research about Japan and Astoria did you do for your novel? The Astoria research was relatively easy. Astoria, Oregon about an hour from home and all the places mentioned in the book—the museum, the comics shop, the sailing club—were easy to visit. Japan was trickier because I can’t afford a trip to Japan, as much as I wanted to go. But I had two critique partners who had lived in Japan for several years who were great about helping me get details about Japanese school culture right. Thank you Mike, and also Amy Baskin, for your patient and through reading of many drafts of this story! My daughter's Japanese teacher was also terrific. She checked all the language in the book to make sure I was using it clearly. What’s more, her family lived near the area of the 2011 Tohoku earthquake and tsunami so she was able to help me understand how the trauma of that day has played out in the short and long term for her own family and how Japanese culture has shifted in response to the disaster. I’m a chatty person and so I’m always gleaning little bits of information even when I’m not formally researching. Years ago a talk at the Portland Japanese Garden about the similarities in climate and fauna between Japan and western Oregon gave me an insight into what Kai might be feeling as he climbs Saddle Mountain. A brief chat with a chef about Japanese cuisine helped me think about what flavors Kai would be most homesick for. A childhood friend who spent every summer in Japan with his grandparents gave me some insight into the relationship Kai has with his Ojii-san and Obaa-san. 2) Are you a sailor in real life? A geocacher? My husband and I both read and loved The Wizard of Earthsea by Ursula LeGuin which made us both want to be sailors. Years ago we bought a broken sailboat and fixed it up and taught ourselves to sail. I don’t go sailing nearly as often as I’d like, but the Saga in my book is modeled on our own boat, the Selkie. When my children were younger we hiked a lot and did geocaching as a part of our family hikes all the time. This spring I’ve been hiding geocache boxes near bookstores and filling them with mini-books and an invitation to visit the local bookstore. There are six million geocachers world-wide so it’s a great way to get tourists to stop by the bookshop. And I love the little messages finders leave in the geocache log about their favorite books. 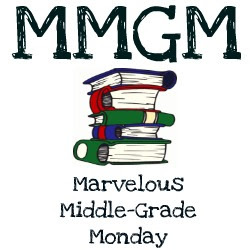 3) As a bookseller as well as an author, do you have recommendations for other MG adventure books, sailing or not? Linda Sue Park has a brand new fantasy series called Wing and Claw about two cousins who are animal-loving apothecaries and uncover a sinister plot in a forest kingdom. If you like an adventure story that’s not fantasy, Dan Gemeinhart’s Some Kind of Courage is about an orphaned boy who risks everything to rescue the horse he loves from horse thieves. If you loved Heart of a Shepherd, you should definitely give it a try. Bonus Question: What's your favorite thing about book signings? My favorite thing to happen at a school book signing was when a seven-year-old boy came up to me, eyes alight, clutching my newly published book in his hands. “Eragon is my favorite book ever!” he said. “Will you write Christopher Paolini’s name in this book?” Because, to a seven-year-old, authors are all basically the same person. 😃 I don’t mind signing another person’s book with my name but plagiarism just felt wrong so we had little conversation about what an autograph is and he was SO disappointed. I told him he could ask for the autograph of any person he admired and he took my book straight to the school custodian! Isn’t that awesome! I was smiling all day. Rosanne Parry is the author of the award winning novels Heart of a Shepherd; Second Fiddle and Written in Stone. Her newest novel for young readers is The Turn of the Tide (Random House, January 2016.) 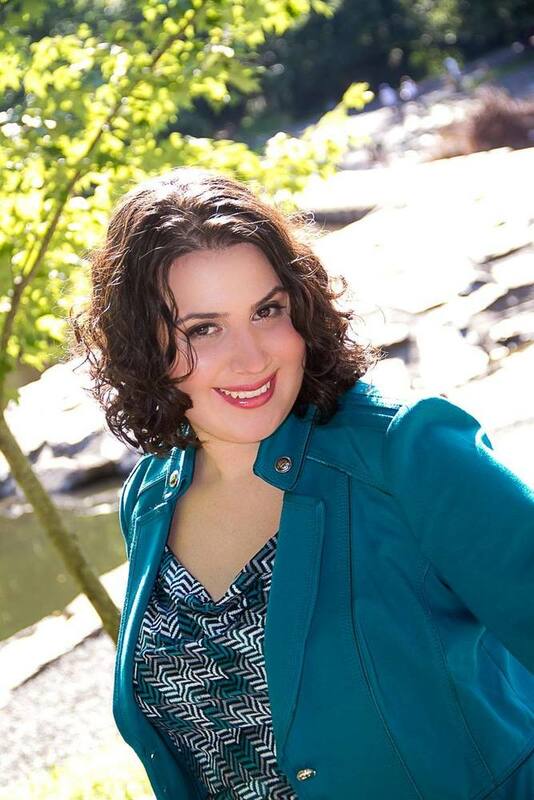 Rosanne has taught writing at schools, conferences, educational non-profits, and on-line at the Loft Literary Center. She and her family live in an old farmhouse in Portland, Oregon. She writes in a tree house in her back yard. Thanks, everyone! Happy Monday, and Happy Writing. Ciao!